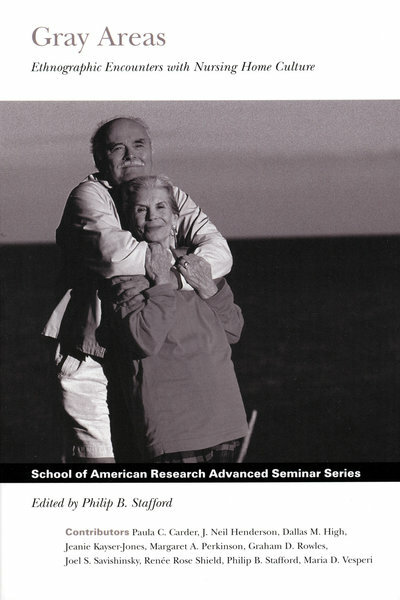 This volume features ten scholars from anthropology, nursing, sociology, gerontology, human geography, and other disciplines who provide ethnographic case studies exploring critical care decision-making, models of care for people with Alzheimer’s disease, the way residents cope with the limitations, indignities, and opportunities of nursing home life, the roles of family members and nursing home employees, and the formulation of assisted living. The authors offer sustained examinations of the settings, flow, and structure of life relationships in geriatric long-term care institutions, as well as significant innovations in ethnographic methods. Researchers, caregivers, and those attentive to their own quality of life as they age will find this book essential reading.